Officials from both Taiwan and Philippines aleady broke grounds for demonstration of mushroom farm in Baguio City, this is a joint cooperation of the two countries to dig deeper understanding of Taiwan’s agricultural development and to its mushroom industry. The project is first of its kind as Taiwan aims to assists the Philippines with its mushroom cultivation and explore Taiwan’s equipment and materials used for agriculture. The team of experts from Taiwan’s Council of Agriculture chose Baguio City to break farms due its cool climate. 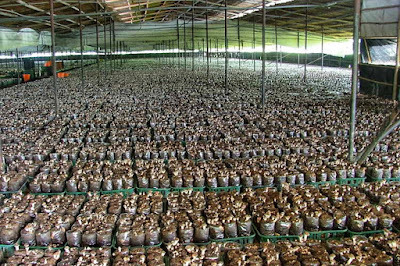 The farms will definitely help the farmers in the region improve their production capacity as top Taiwan officials noted that the demand of mushroom products in the Philippines is very high. The farm will assists the farmers to increase their local revenue. With this, it will generate more job opportunities for locals due to mushrooms require needs several manpower during harvest time. 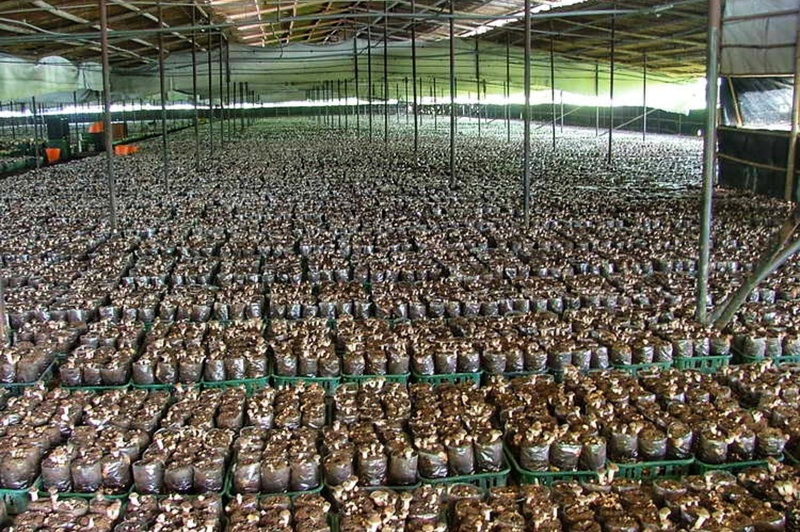 The mushroom farm in Baguio City is scheduled to finish by June 2019.